The Staple Center is fairly new, having been built in 1998 and opened to the public in 1999. The center is home to 3 basketball teams (the Los Angeles Lakers, Los Angeles Clippers, and the Los Angeles Sparks) and 1 hockey team (the Los Angeles Kings). One can buy sports memorabilia from Team LA, which is the official store in the Staple Center which sells everything from basketball jerseys to sports jackets. 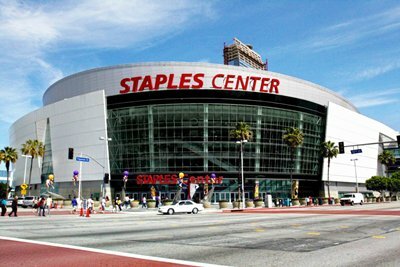 A handful of important sporting events, award shows, and concerts have been hosted at the Staple Center over the years. Celebrities and singers such as Justin Timberlake, Britney Spears, Lionel Ritchie, and Cher have graced the stage during their concerts or world tours. Even the world-famous singing competition show, American Idol, has used the center as a stop for auditions, and the concerts and tours of the contestants. Up to now the Staple Center is still used as a location for concerts, sports competitions, conventions, and other important events. The most important rule to get into the center is to arrive early. 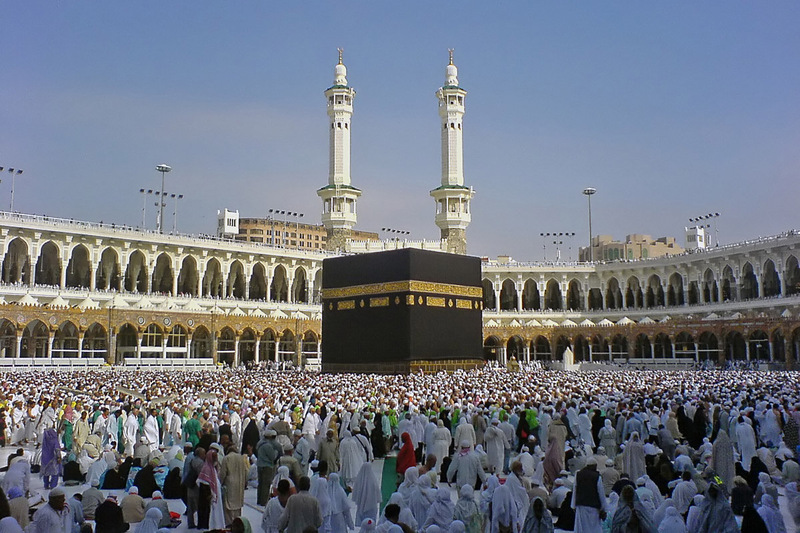 The center can seat up to 20,000 people, so one can imagine the throng of people waiting outside if they arrive late. There are also 20,000 parking spaces near the center, so if one wants to get a good parking spot, he/she has to arrive early. It is highly accessible to those with limited mobility. Guide dogs and other service animals are allowed inside, and wheelchairs can even be stored while the customer is inside. There are parking spaces for disabled visitors, and wheelchair escorts are on hand to assist visitors who require wheelchairs. Three exclusive restaurants are located in the center where one can eat a full course meal if he/she doesn’t want to eat hotdogs or drink soda. For those who need quick food fixes, fast food outlets and snack stops are also in the center.